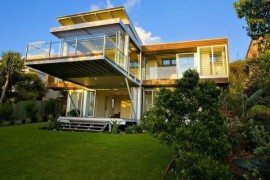 Admittedly it is no easy task to relocate and if you are one of those who need to move across countries and continents, then adjusting to the new lifestyle can be a bit difficult in the very beginning. 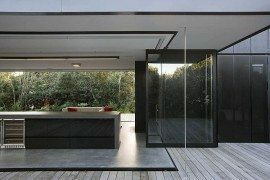 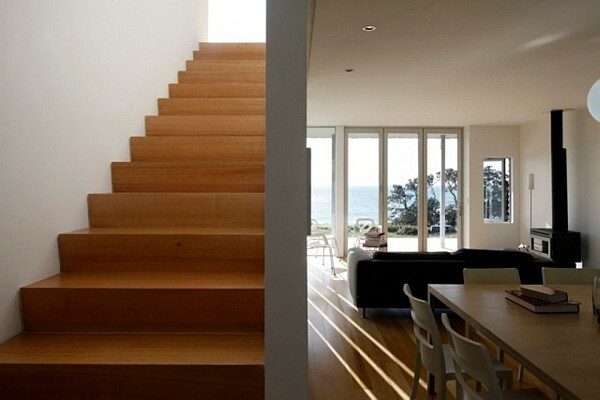 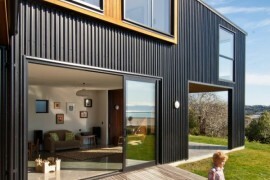 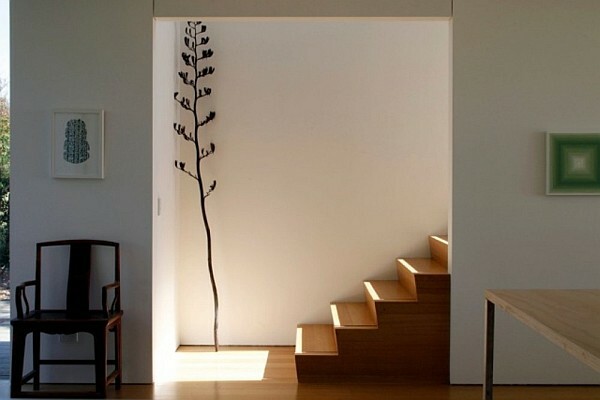 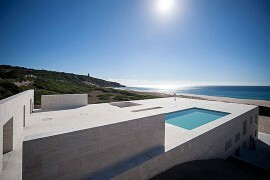 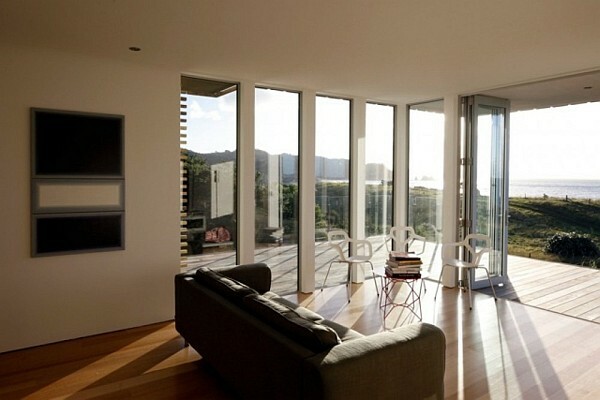 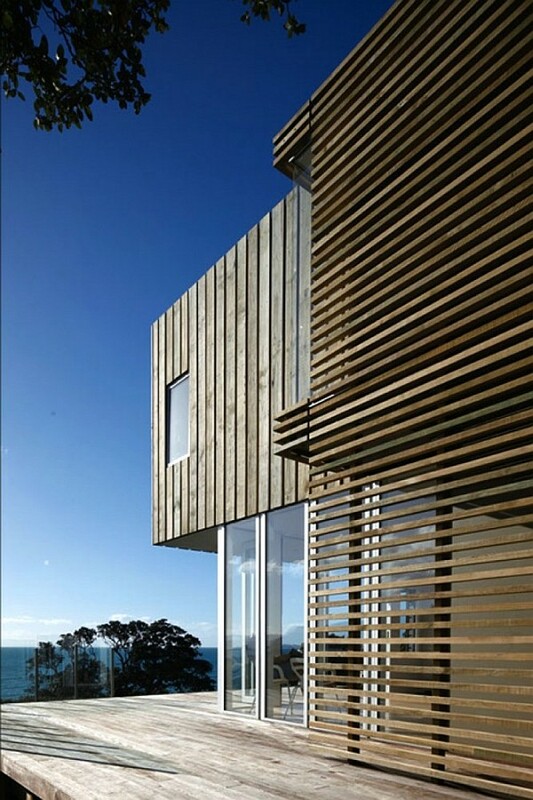 This beautiful beach house was meant for architect David Berridge who has spent the last 30 years in New York City. 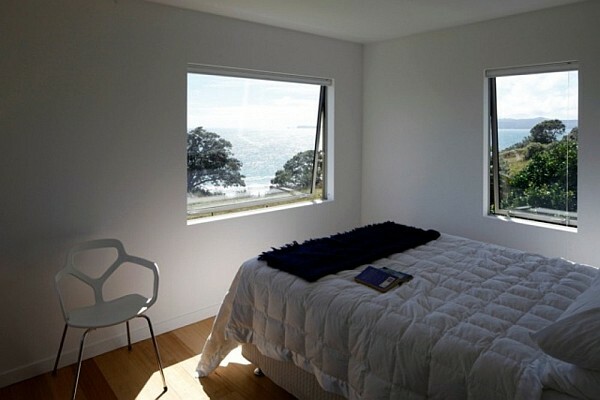 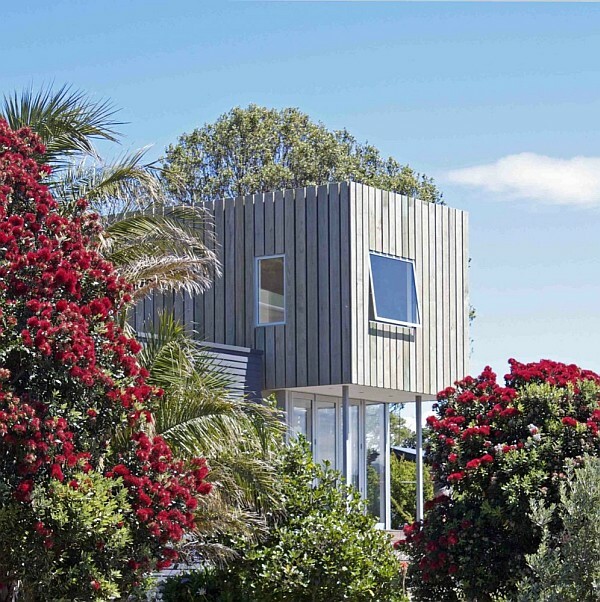 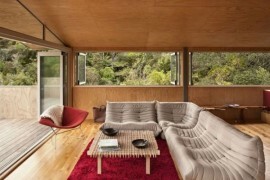 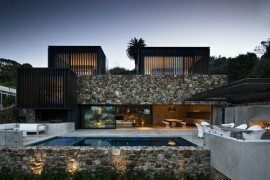 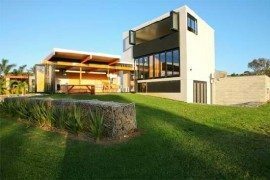 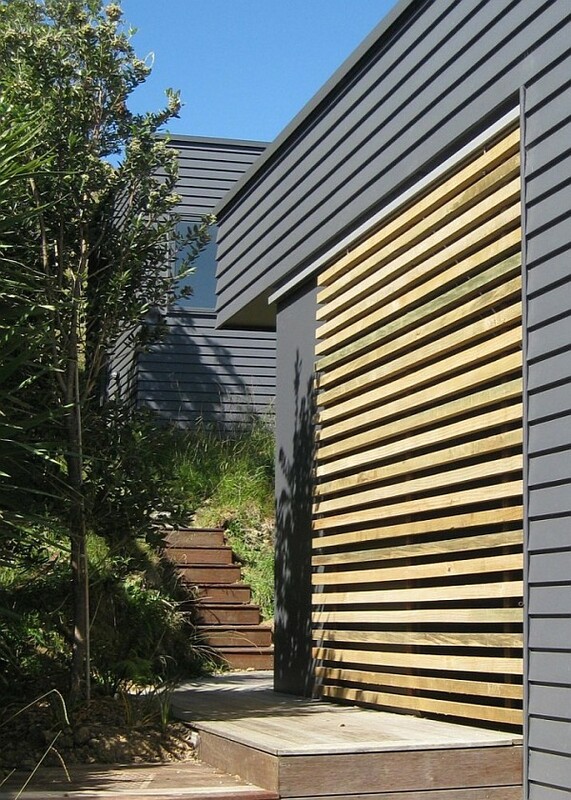 But the fond memories of childhood on the beaches in New Zealand has meant that the Otama Beach House has been designed to replicate that feeling and nostalgia as the architect intends to now spend some time down under. 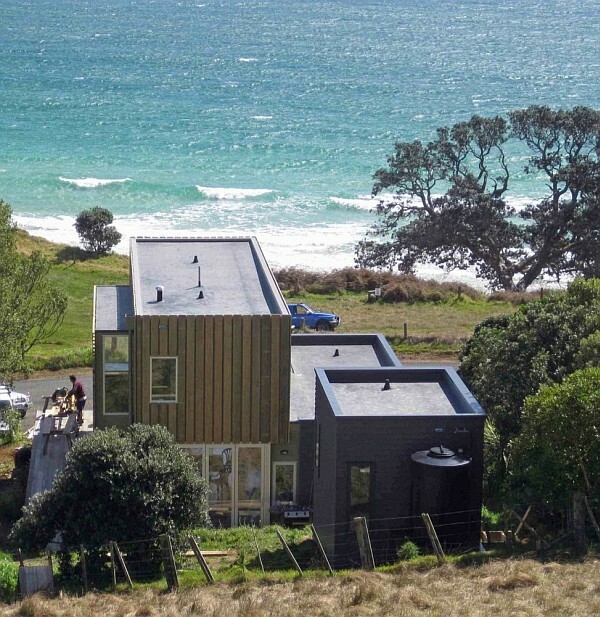 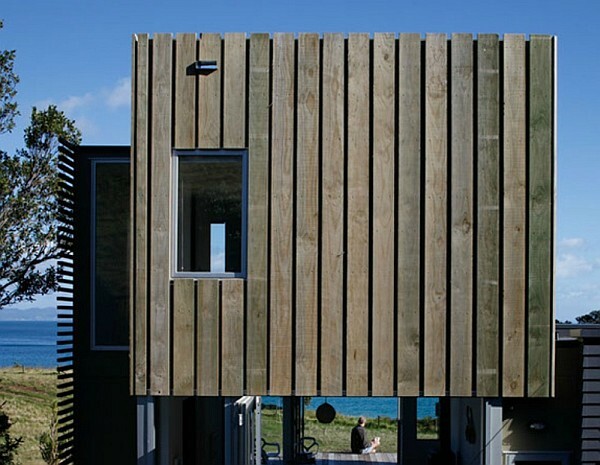 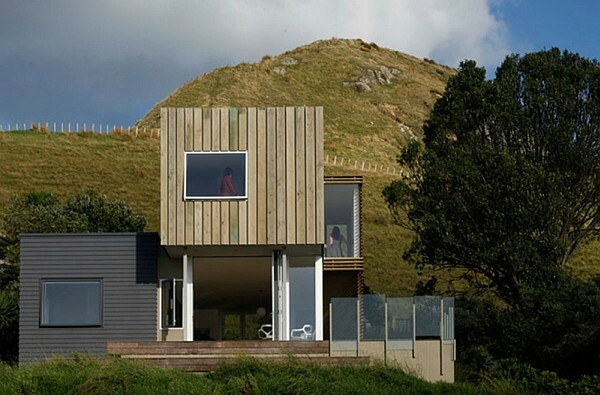 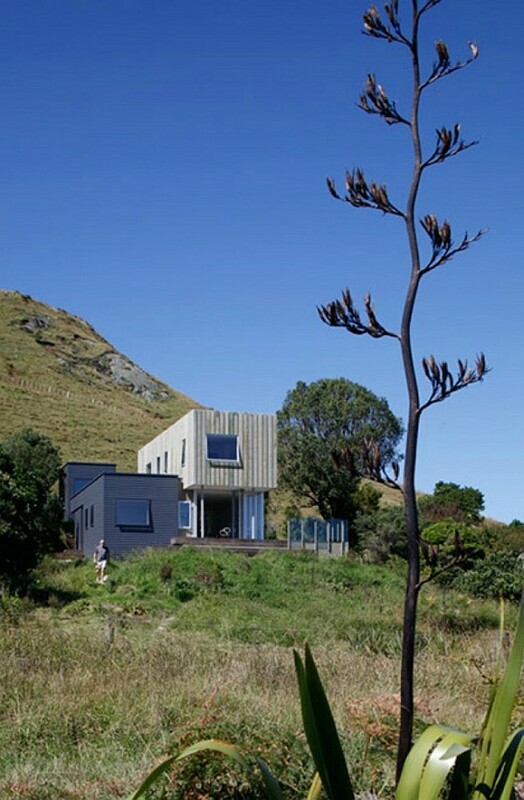 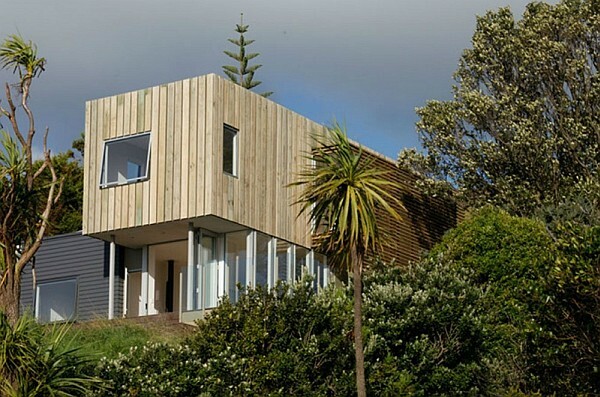 Located at Coromandel, New Zealand, the house overlooks a really scenic area with the ocean on one side and a beautiful hill clad in a carpet of green on the other. 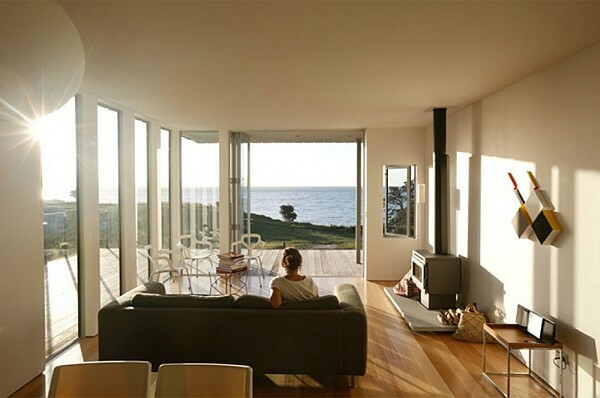 Being flanked by such panoramic settings, the beach house obviously tries to maximize on the views that it can offer and the large floor-to-ceiling glass windows on the top floor try and offer precisely that. 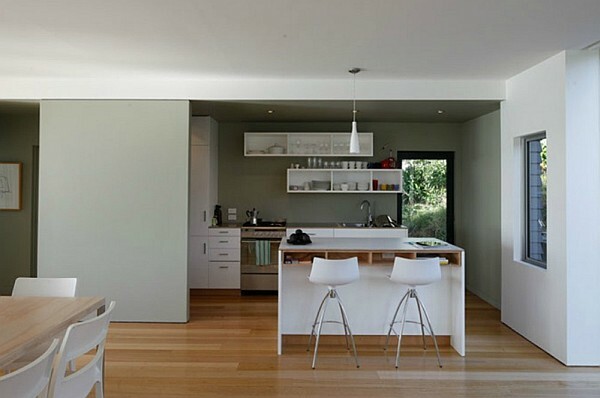 Each room flows into another which gives the feeling of spaciousness as the home tries to maximize on the available area.